Player Unknown’s BattleGrounds, better known as PUBG is one of the most played games all over the world in current time. 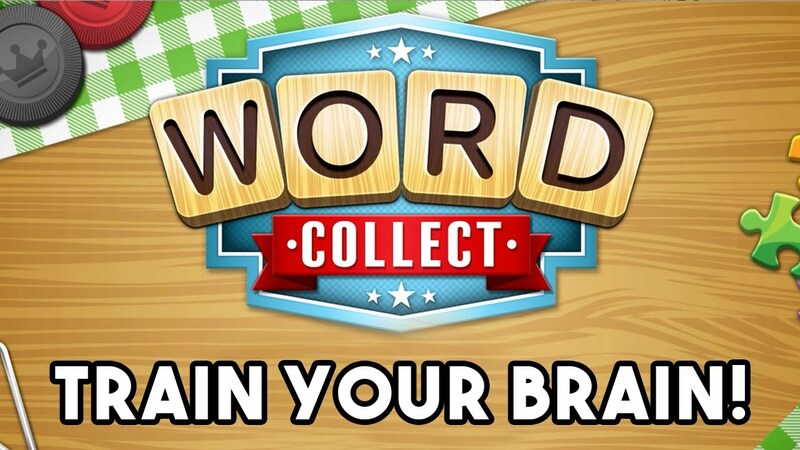 Many youngsters are loving the amazing game scenario, the excellent graphics of the game. 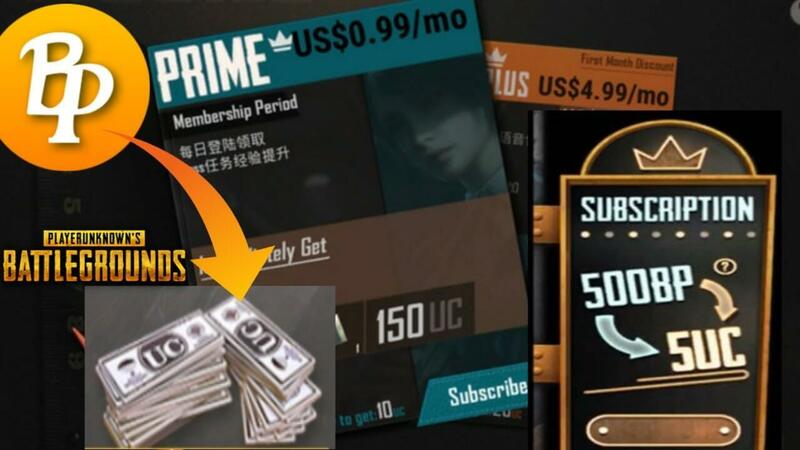 Tencent, the maker of this game has introduced PUBG Mobile Prime and Prime Plus subscriptions with the update 0.11.5. 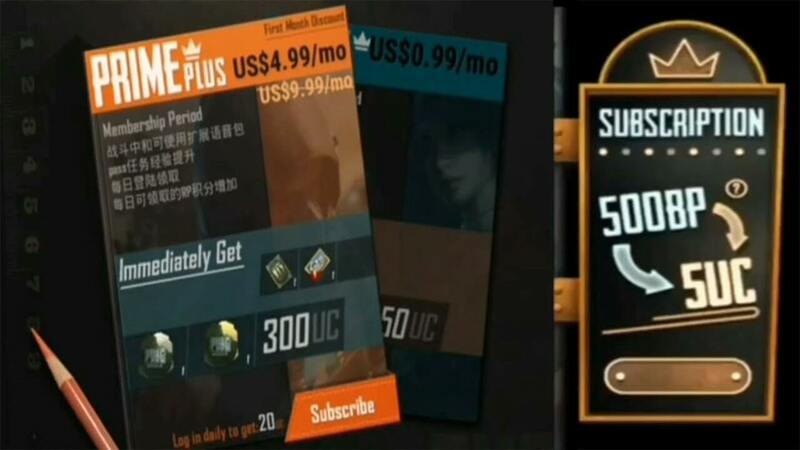 Now, you can avail daily Unknown Cash (UC), in-game discounts and can even purchase items with Battle Points (BP) in the game. Technographx will give you brief about the prime subscription in this post. The First Classic Crate lottery every day will be available at 50% off in Prime Plus Subscription. The developer company is rolling out the 0.11.5 update for providing better gameplay experience, build stronger engagement and for having a new revenue source. It is expected that the new version will bring a lot of new features for PUBG players including a companion system. There will be a new mode called ‘Darkest Night.’ too in the game. So, just get excited for the newer version of the game. 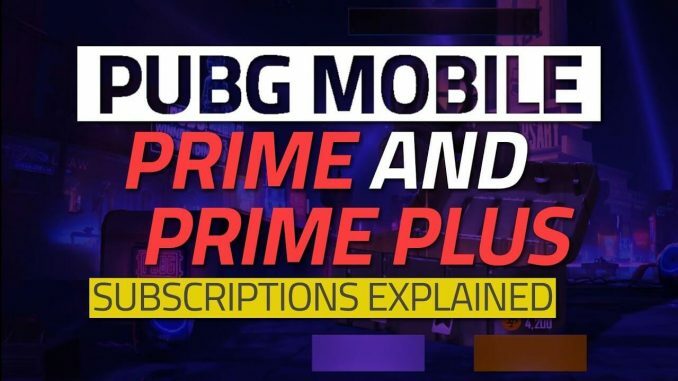 Hope you have got the idea of the prime subscription of PUBG mobile clearly!